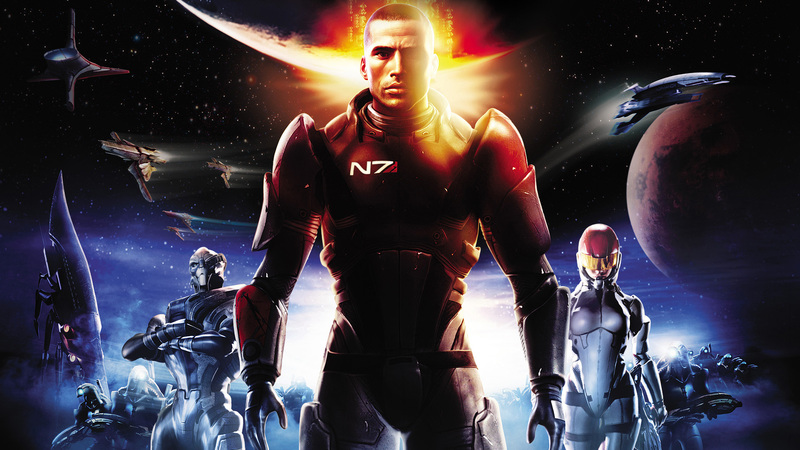 In the Mass Effect fiction, N7 denotes a Systems Alliance military member of the utmost caliber. 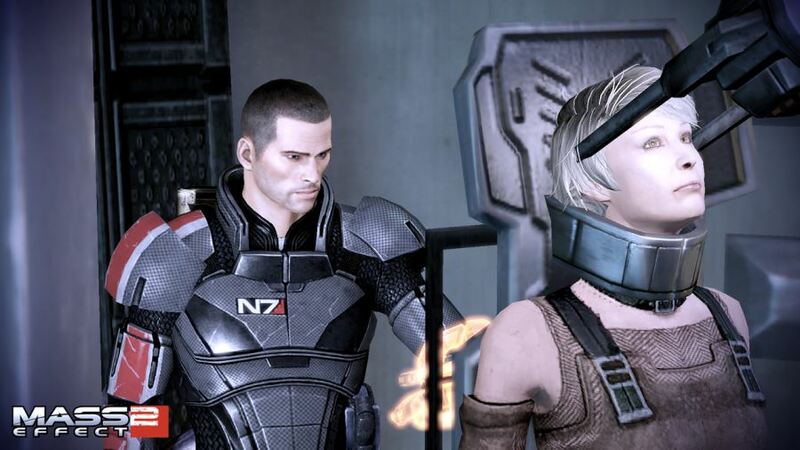 I had a difficult time tracking down a copy of the Mass Effect 3 collector’s edition because I didn’t preorder it. It’s readily available at online retailers, but it’s pretty pricey – seventy dollars used. Still, it’s a collector’s edition that packs a punch. 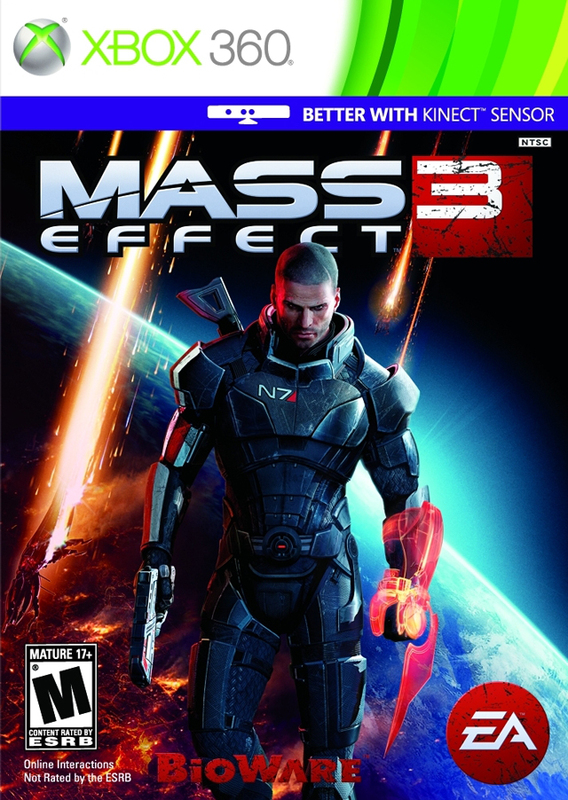 Like most other collector’s editions worth their salt, or money as it were, Mass Effect 3 comes in a flashy tin case. On either side are images of the stock male and female Shepherd. Fleshing out more of the game’s art is the miniature art book the collector’s edition comes with. I’m usually opposed to these miniature art books (especially in Skyrim’s wake) but Mass Effect 3’s is okay thanks to its detailed descriptions. Then again, it’s actually excerpted from a larger (page count and size) art book that’s available for sale. There’s also a short comic book starring the queen of Omega, Aria T’Loak. It’s interesting and accounts for her time between Mass Effect 2 and 3, but it seems more like an advertisement for the related graphic novel, sort of like the art book being a “taste” of the full-size art book. Also related to the art is a lithograph of the Normandy. It’s really just a postcard without the necessary information, but it’s a cool picture of Normandy nonetheless. Another inclusion is a code to download a digital version of the soundtrack. I’d really like to give it a listen, but I wasn’t able to redeem it because I accidently have more than one EA account. To redeem it, I need to know what my EA account is that I signed into Mass Effect 3 with, and I don’t know what it is. There’s a ton of digital content included too; namely, the From Ashes downloadable mission, character, and so on. It’d be great if used copies had unredeemed codes for this, but they probably don’t so it’s not much of a bonus for most. The rest of the digital content isn’t worth the extra money, and like From Ashes, they’re probably not available in used copies. Still, there are plenty of weapons, extra outfits, and other digital gear. At twenty dollars over the standard edition, I think the extra content is worth it. Especially considering that From Ashes alone costs ten dollars itself. Oh! 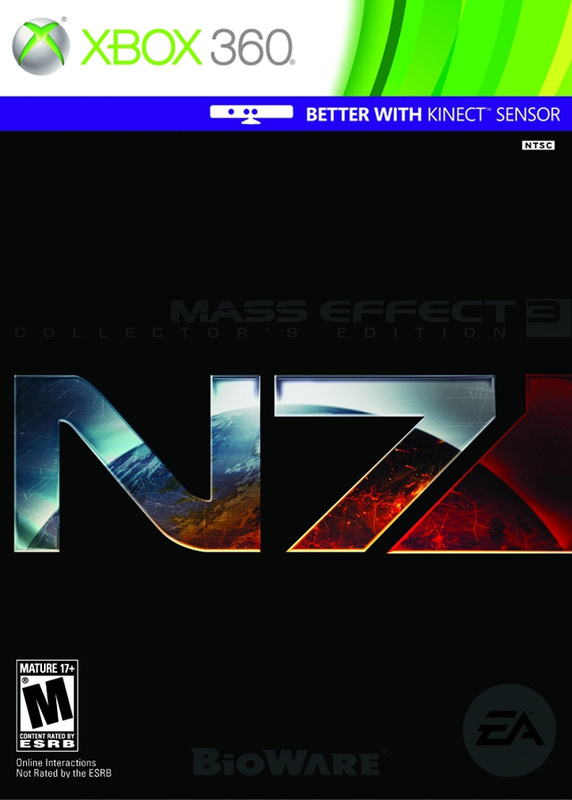 The collector’s edition also comes with an N7 patch, so yeah… There’s no dearth of content in the collector’s edition. 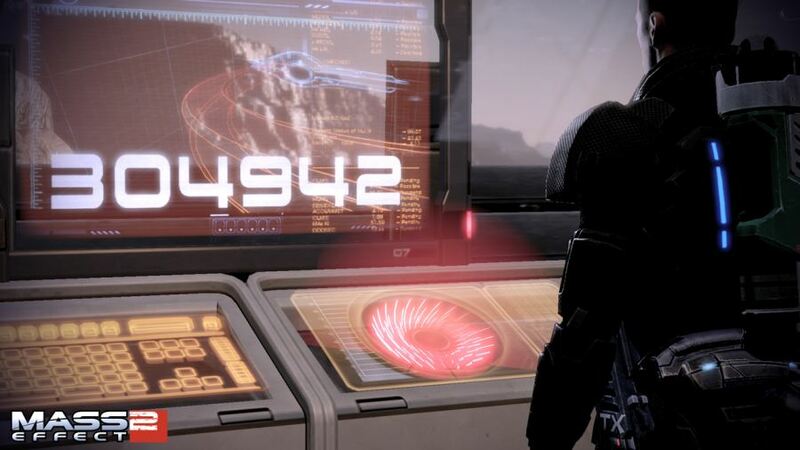 Plus, Mass Effect 3 is a pretty darned good game. In From Ashes, Commander Shepherd and crew get a more vivid look at the Protheans. 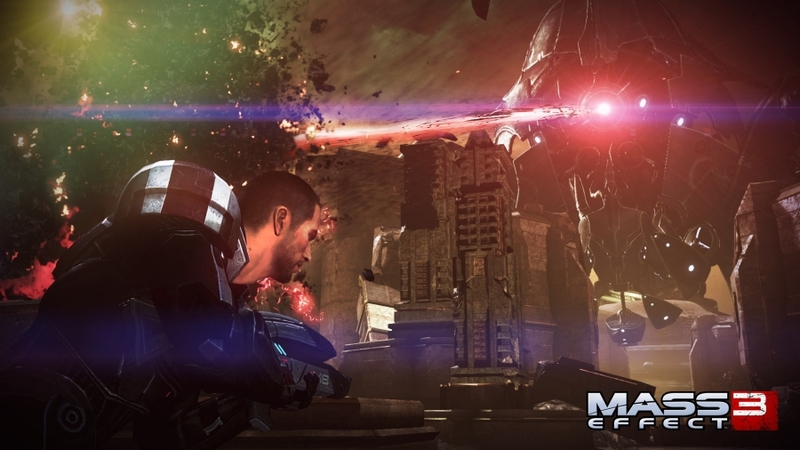 From Ashes is the first major piece of downloadable content for Mass Effect 3. It was included in the collector’s editions of the game and is available on each platform’s respective digital store. In it, Commander Shepherd receives word that Cerberus, the pro-human ne’er-do-wells, has unearthed Prothean artifacts on Eden Prime. 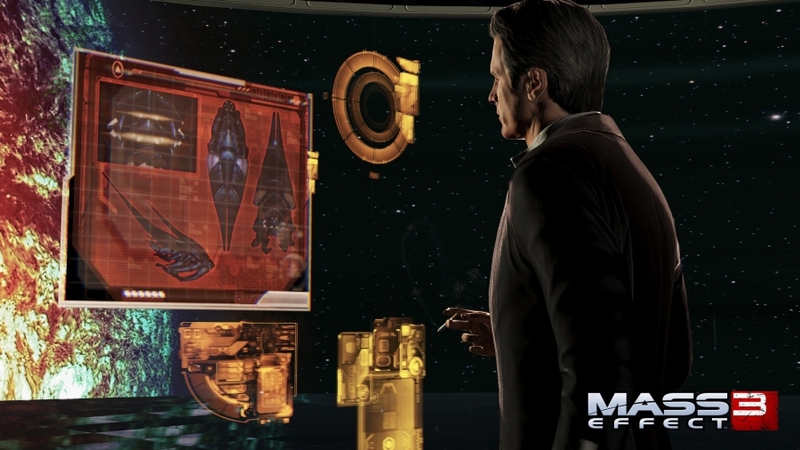 Whatever they’ve found is said to be important and could aid Shepherd in his quest to defeat the Reapers. What he finds is much more important than simple artifacts though, it’s a living Prothean frozen in time. 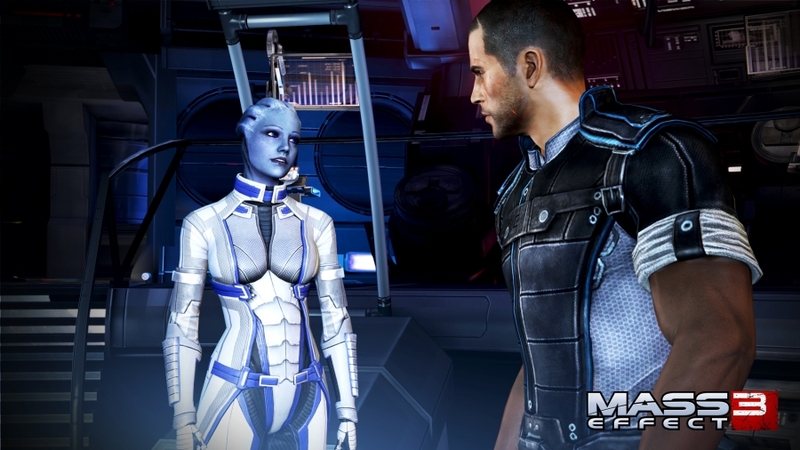 Mandatorily joining Shepherd is Liara T’Soni, the resident Prothean expert. 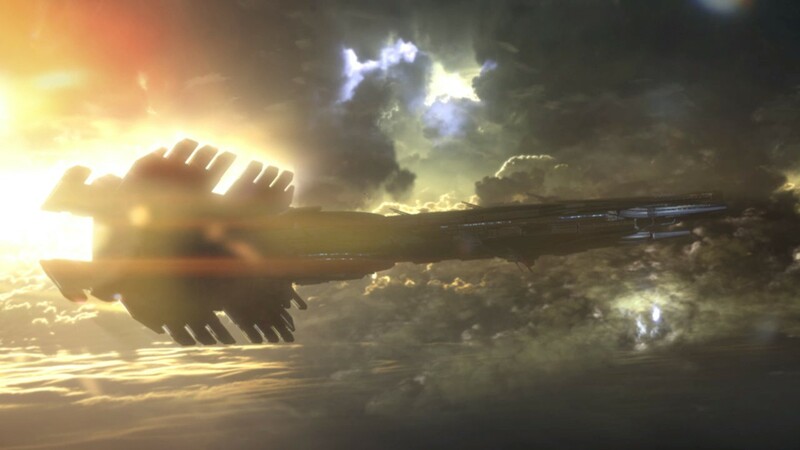 With her intellect and Shepherd’s insight into the Protheans (thanks to the visions he received in the first game on non-other than Eden Prime), they’re able to piece together how to release the Prothean from his contraption and keep him alive. 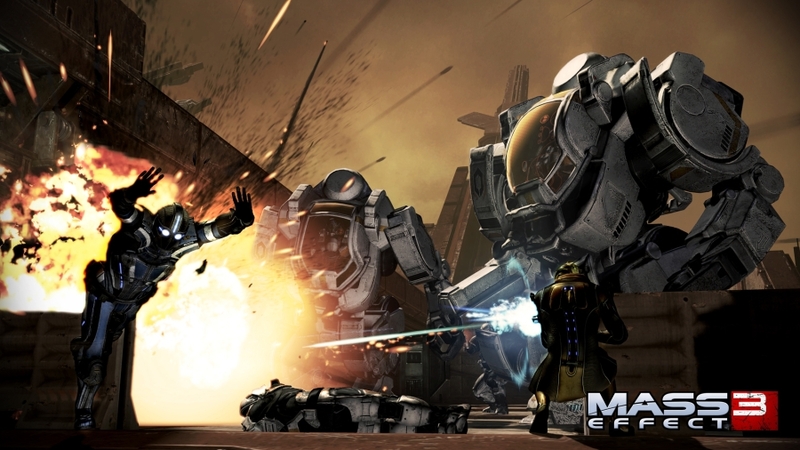 As the crew searches the dig site, they discover evidence of Cerberus troops attacking civilians, a puzzling move that reveals ulterior motives for the dastardly group and ties into their work in Mass Effect 3 proper. When the Prothean is revitalized he joins Shepherd to take the fight to the Reapers personally, after all, Javik is extremely distraught upon learning of the events of the past 50,000 years. Back on the Normandy, Javik answers many questions one might have about the Protheans, such as Liara, but what I got a kick out of the most was hearing other people’s reactions to him. When using him as a squad mate, people would occasionally reference his presence and the conversations that ensued were interesting. As far as combat goes, I used him quite a bit after he joined up, but he’s fallen by the wayside now that I’ve found my “go to” teammates. He uses biotic powers like slam and pull so he’s still of use to my biotic-less soldier Shepherd. Javik also brings along a new assault rifle, one of Prothean origin. It operates differently from just about every other weapon in that it doesn’t require ammo. It had a meter that depleted when used, but if I used the gun properly and didn’t exhaust its charge, it’d fully recharge. Plus it fired a neon laser beam that melted enemies and that’s pretty cool. 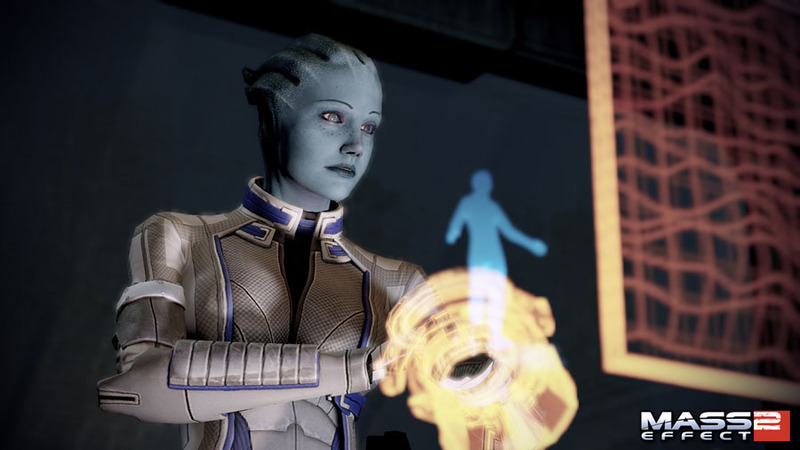 When it comes to knowledge about the Protheans, no one can top Liara T'Soni. Well, except for a Prothean. I’d recommend From Ashes. 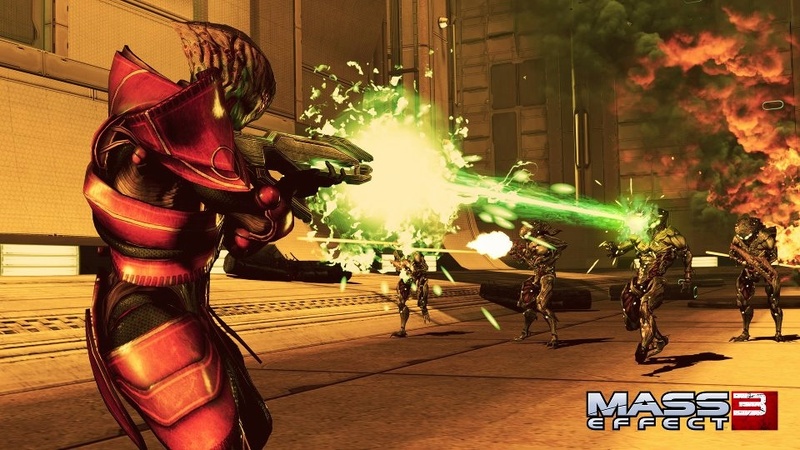 It doesn’t add to Mass Effect 3’s plot in any substantial way but playing through it will provide players a deeper understanding of the Protheans. The ancient civilization was influential in shaping the universe and they’re often mentioned, but details on them have always been a little murky. Beyond gaining a deeper understanding of Mass Effect’s lore, gaining a new squad mate is a great perk and personally I really like the new assault rifle.